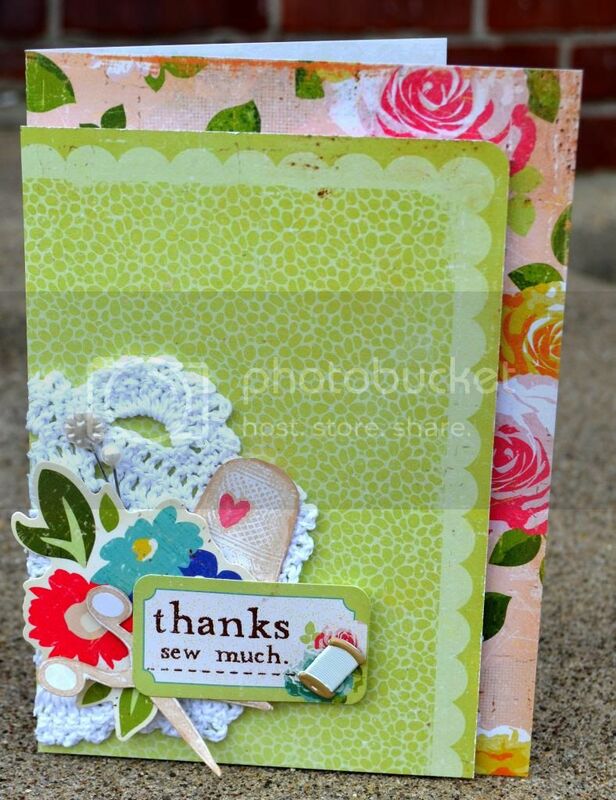 Thoughts of Scrapbooking: Eyelet Outlet first post! 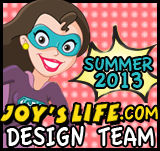 I am so excited to share with you my latest creations and my new Design Team! 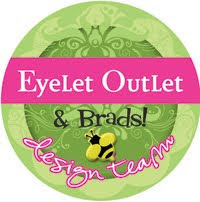 I am now designing for Eyelet Outlet! For my first creation, I made this vintage sewing themed card using one of these adorable thread brads. 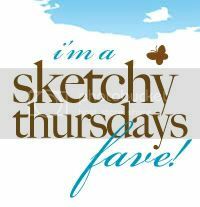 All things sewing seem to be pretty hot right now because when I looked into my stash, I found all sorts of things that I wanted to incorporate! I gave the brad a spot of honor on the sentiment label and added a real crocheted doily, some pins and some sewing themed stamped images. What else is hot right now? Hexagons or honeycombs! 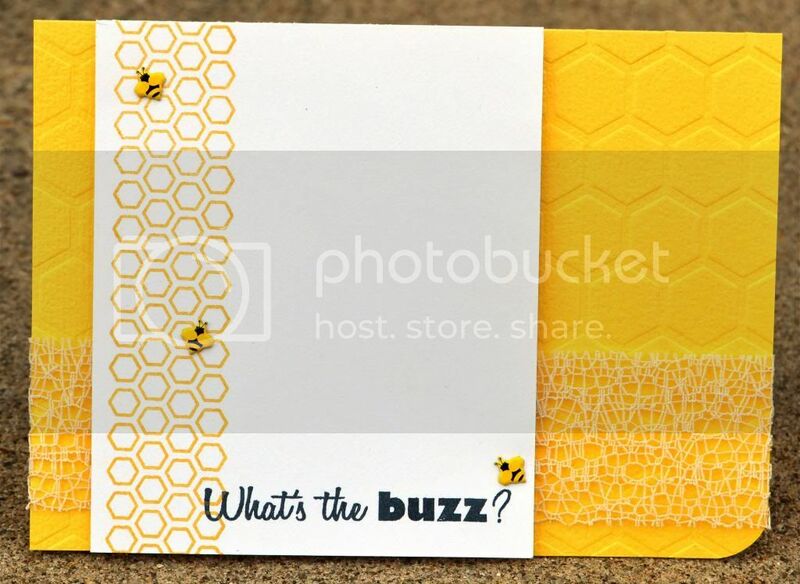 I just got this fun embossing folder and thought it went great with these Bumble bee brads for a bright spring card. These are really cute, Meg! Love the use of the brads on each... just perfect! Congrats on the new dt position. I can tell you are going to be a great addition with designs like this! I love the eyelet outlet they have so many beautiful brads, which i can never have enough of. I have set many of my family and friends to there online store. Congrats on making the DT and I love both your cards. TFS! These are so super cute! I love the honeycomb card! Congrats on the new DT...both of these cards are fabulous, my friend!